Would You Like To Join St Helen’s Church Choir? As many of you are aware over the past few months we have formed a choir – and very good they are. However, we are still looking for new members of the singing group. 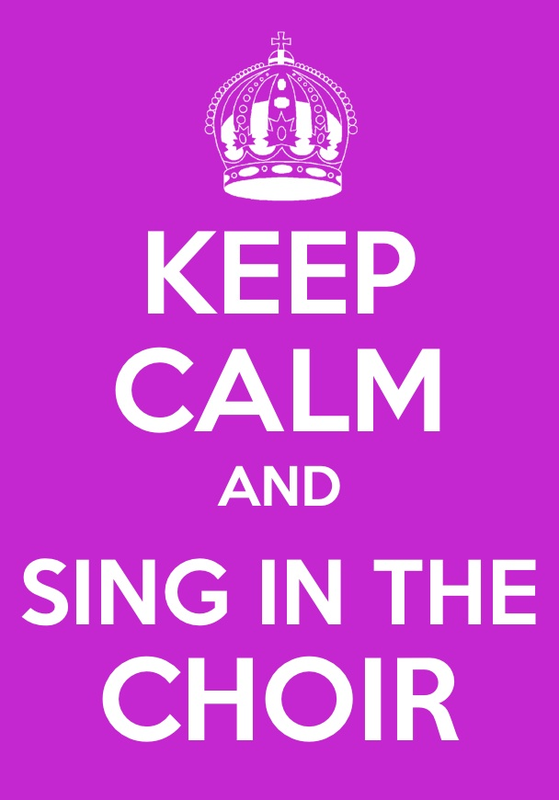 No previous experience in a choir or singing group is required, just enthusiasm! We will next be meeting at 7:30pm on Monday 3rd June in the church. So why not come along and see if you like it? It’s great fun and they’re all very nice people!